The Galaxy J3 (2017) was expected to make its debut in Europe and other regions sometime in August, but it looks like some countries will get it much earlier. Although we don't have yet info on its price, it should cost around €200 since it does come with dual-SIM support, unlike the AT&T model. For those who don't remember what the Galaxy J3 (2017) has to offer regarding specs, here is a quick recap. First off, the smartphone sports a 5-inch PLS display with HD (720p) resolution. The phone is equipped with a 1.4GHz quad-core Exynos 7570 processor, 2GB RAM, and 16GB expandable storage. There's also a 13-megapixel primary camera on the back, as well as a secondary 5-megapixel selfie snapper in the front. 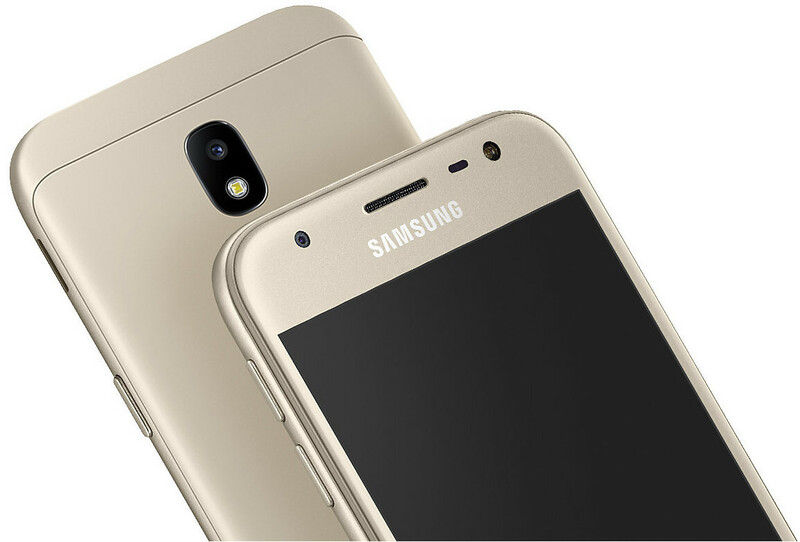 Samsung Galaxy J3 (2017) Duos runs Android 7.0 Nougat right out of the box, and it's powered by a removable 2,400 mAh battery. A single-SIM model could be released in Europe as well, but the dual-SIM variant seems to have come out first.